A Quote: "There's no point in making bad movies. That is not my desire." c/o McLennan Schur Entertainment, Ltd.
P.O. Box 383 - 1195 Davie St.
Actor Corey Haim, has signed on to Director J. Edward Schur's independent Canadian action/adventure film "The Safari Club", slated this spring (1998) for production in Vancouver, British Columbia. He will play the role of GAGE WOLFE, a convicted felon whose brother Jackson leads a bloody prison break to free him. "The Safari Club" is a mysterious organization which serves as the battleground for the brothers' sibling rivalry as they fight for control of its future. Haim has also committed with the same producers to star in the contemporary thriller "Deadsite", shooting summer 1998 and is currently in negotiation for a role in the historical epic "The Dragon Prince". 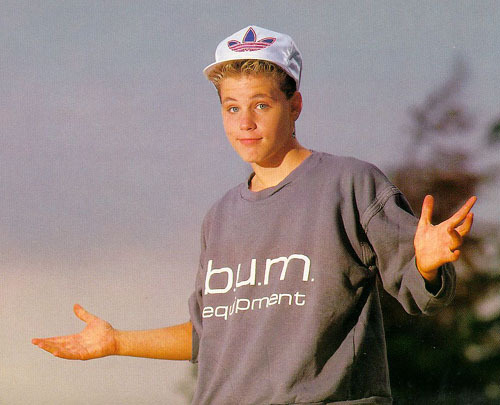 February 8, 1993 - ARMED CONFLICT: Actor Corey Haim has been charged with pulling out a replica of a handgun during a dispute with his business manager, Los Angeles police said. The 21-year old was first arrested for investigation of making a terrorist threat, a felony, but the charges were later reduced to exhibiting a replica of a handgun in a threatening manner, a misdemeanor, police said. 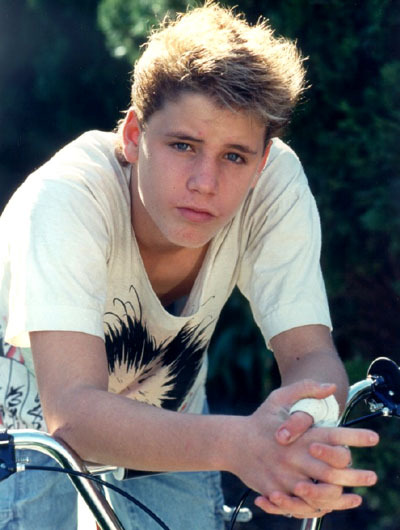 Actor Corey Haim, aged 24, filed for chapter 11 bankruptcy protection in Santa Monica, Los Angeles, on July 24, 1997. Listed as his debts are $104,000 to the IRS (boo! ), $100,000 in state taxes, and a variety of medical expenses. Listed as his assets are a 1987 BMW (as seen in Me, Myself, and I) $100 in cash, $750 worth of clothing and a $31,000 pension plan. We of the Fanzine extend our sympathies to Corey during this difficult time. Remember that you still have your fans and your family, who love you. Go Back home by Clicking Here.